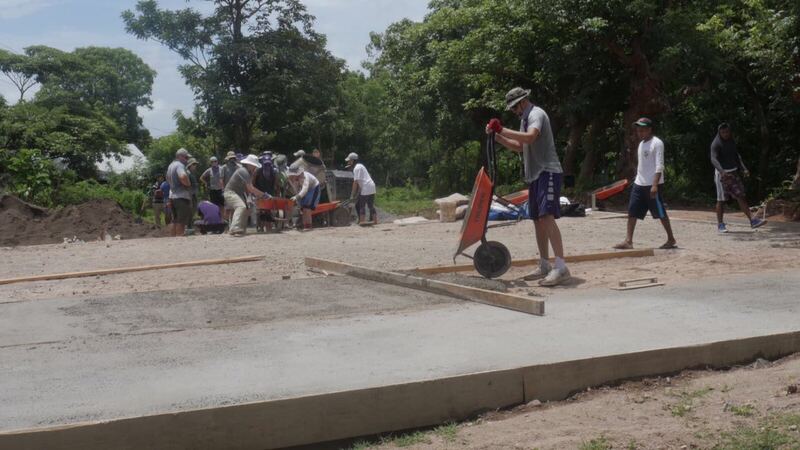 The cement was dry and a variety of athletic balls waited to be bounced. 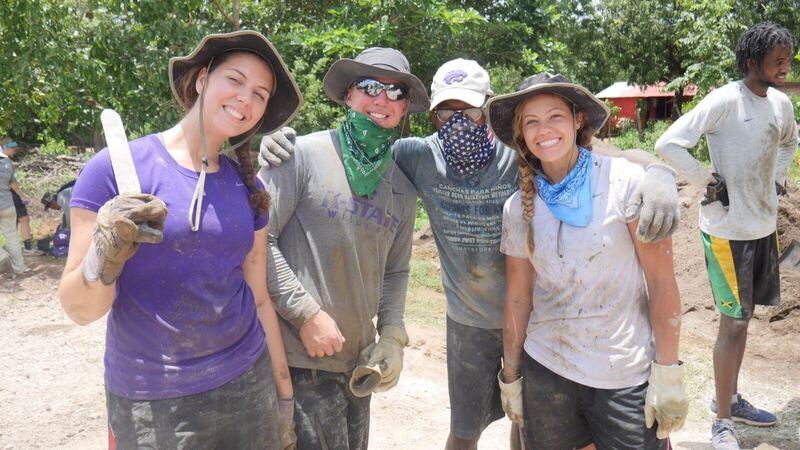 When given the go-ahead, several Nicaraguan children took full advantage of the multi-purpose court, a community feature they never had before 15 K-State student-athletes helped build one last week. 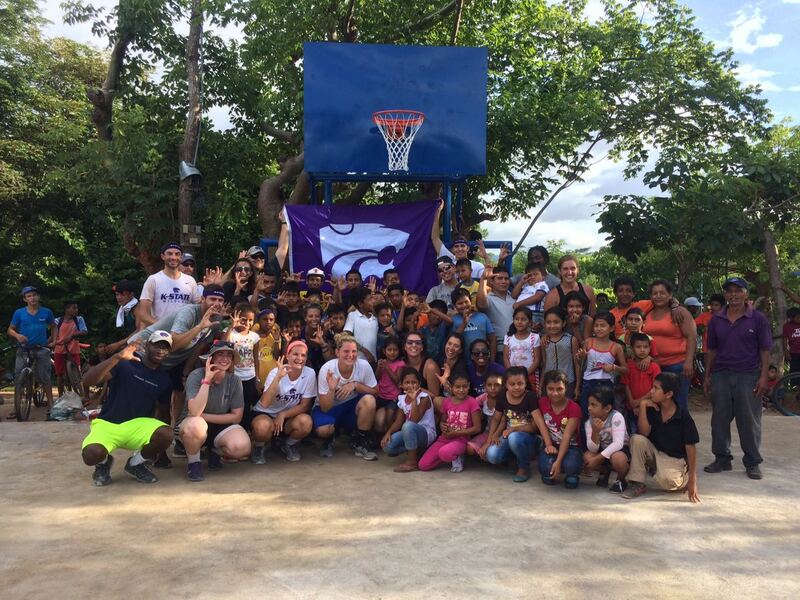 This was one of several moments to stick with the Wildcats who went on the nine-day trip, which was K-State’s second partnership between its “Cats Across Continents” program and Courts for Kids. 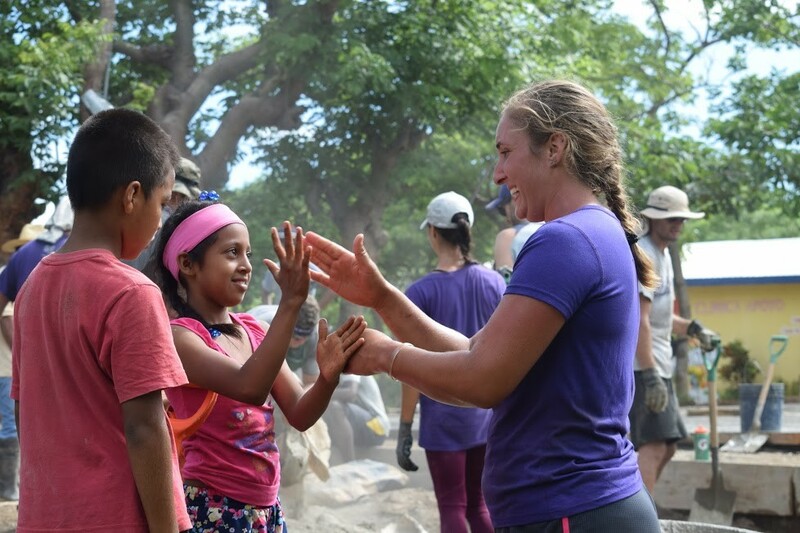 Put together, these experiences were life changing. From start to finish, Dixon said the court took about five days to complete, which was faster than expected despite the concrete mixer breaking. 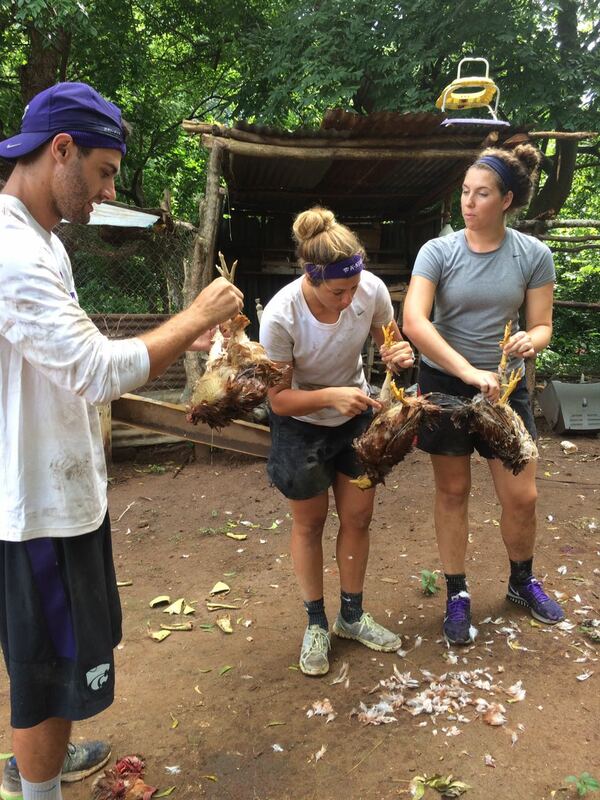 Days started at around 7 a.m., with rice and beans being the usual breakfast course. 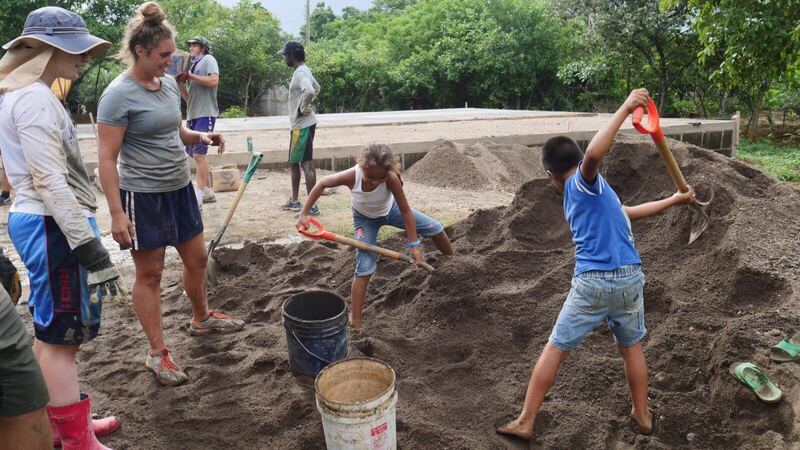 The first round of work lasted until around noon and was followed by another three or four in the afternoon. 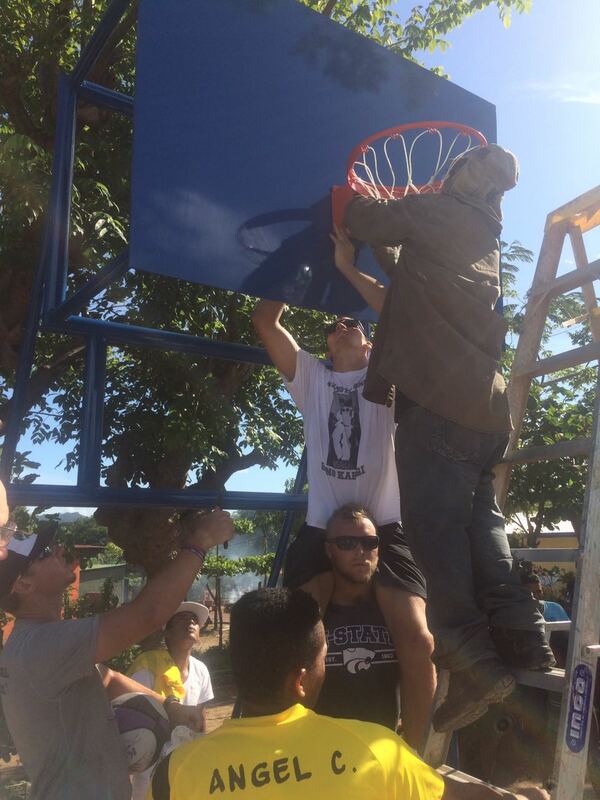 The 15 Wildcats and four K-State Athletics staff members were joined by a large number of Nicaraguan community members, including several children once their school day ended, in the court-building process. 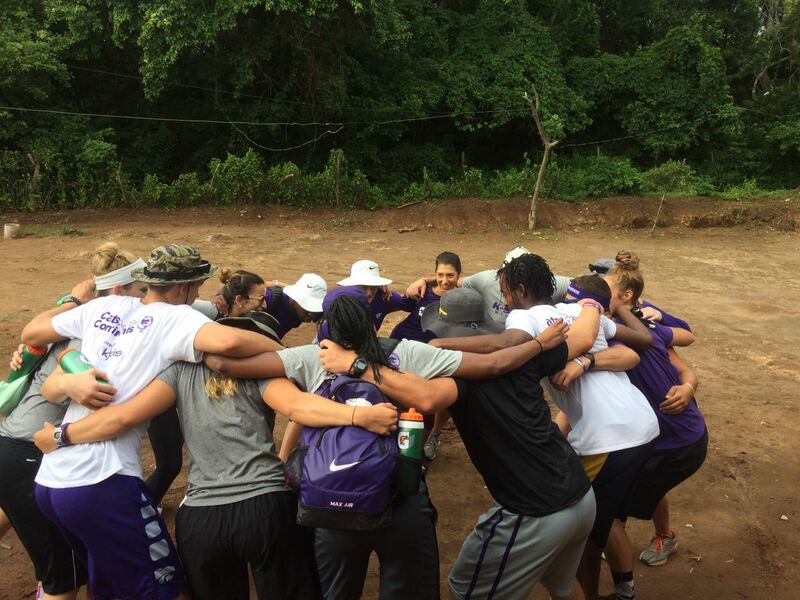 Despite the language barrier between the two groups, they found a way to work together to accomplish their shared goal. 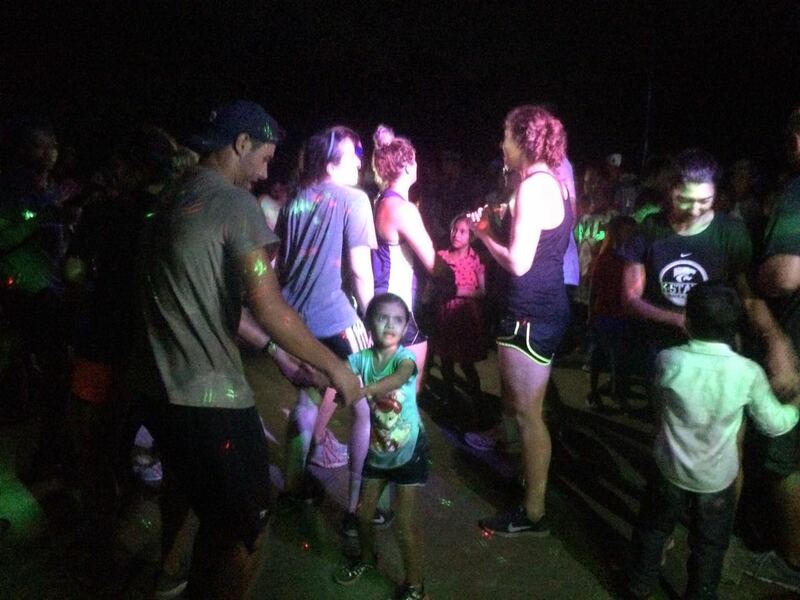 On top of working with the Nicaraguans, the Wildcats’ cultural immersion included spearfishing, Spanish and soccer lessons, visiting a local school, and a sizable party to celebrate the new court. 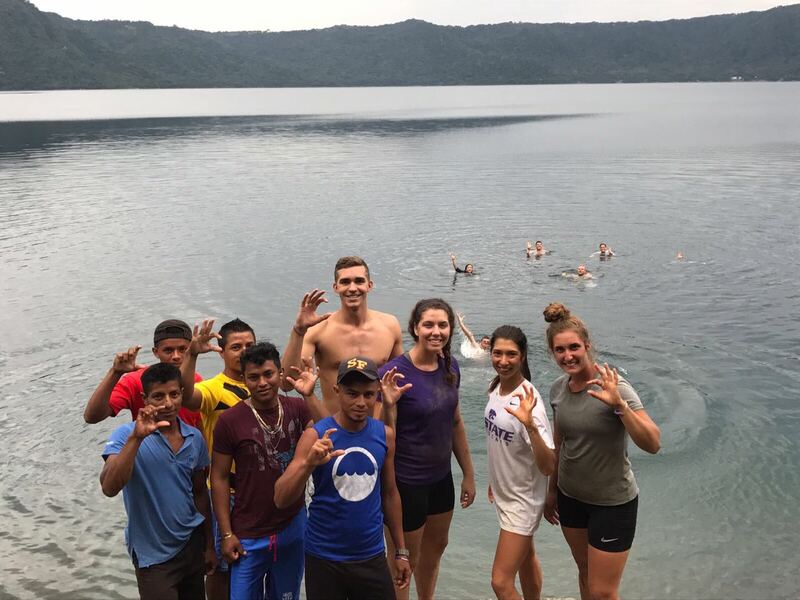 When it was all said and done, the Wildcats from five different teams took home more than they ever expected, including a newly formed bond with each other.